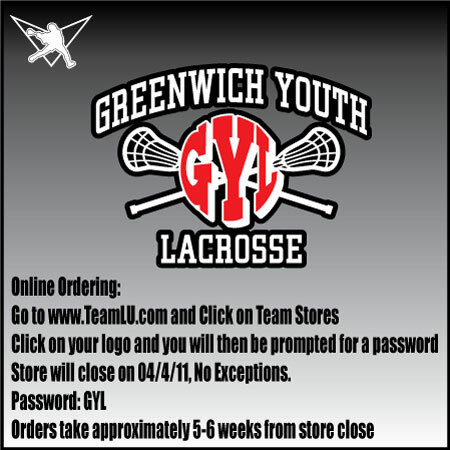 In a change from previous years, GYL branded gear is available through Lacrosse Unlimited (must be ordered online ONLY, not available at the store). Customized bags for both the boy’s and girl’s travel programs as well as a girl’s travel jacket are available. Should you chose to order, the transaction will be between you, the parent, and Lacrosse Unlimited. GYL is not responsible in any way for the transaction or the merchandise. The equipment will be shipped directly to you from Lacrosse Unlimited Team Sales.